A gang operating out of Turf Lodge was behind last week’s pipe bomb find in Twinbook. The members of the gang are known criminals who were closely aligned to a former CIRA man who is now locked up in Maghaberry. 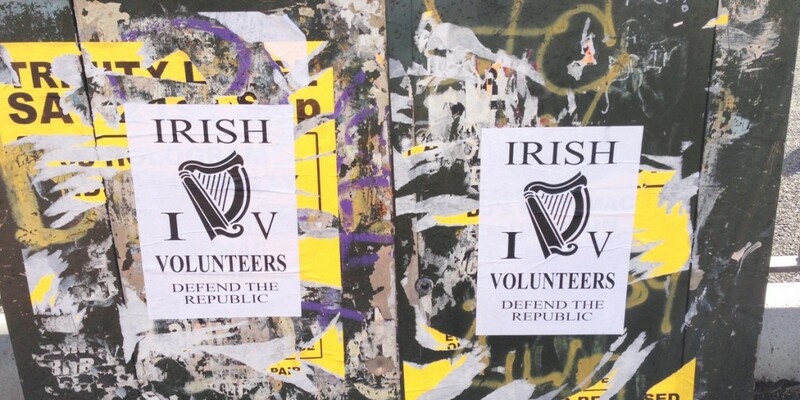 They’re masquerading under the name ‘Irish Volunteers’. Since their leader – also a well-known West Belfast criminal – was imprisoned tensions among the remaining members have escalated. Family members of the leader have accused others of abandoning their imprisoned relative, causing the split in the group. Three men have since set up on their own as the IV and the pipe bomb attack last week is believed to have been their work. Their claim that the incident was an attack on police is not holding much credibility however, in republican circles. Chaos ensued last Wednesday in the Twinbrook estate as homes were evacuated when the pipe bomb was discovered near a local primary school. Police later confirmed that the viable device had already partially exploded prior to being left at Summehill Drive. In last week’s paper, we reported that parents of children at St Mark’s Primary School were frantic with worry as the drama unfolded near the school. Inside, staff were working hard to keep the children calm and safe while working on the advice of the PSNI. St Mark’s Principal John McGrady told the Andersonstown News he was proud of the way his staff had handled a very difficult emergency. “I can clearly understand why parents were anxious and worried as events unfolded last Wednesday afternoon on Summerhill Road,” he said. “From the very beginning of this alert the school always acted on the advice of the PSNI. Every member of staff did everything possible to ensure that the children were not affected by this very stressful event. As soon as it was possible parents, carers and the wider community were informed and constantly up-dated by text, e-mail, the school website and phone. I am very proud of how the staff, the children and other community members worked together in order to minimise the negative impact that this very difficult situation might have had on the children.